AK47 Ammo Test Part 1! AK74 by Lee Armory, 3000rds Later: Sand and Water! My choices for AK optic combos. 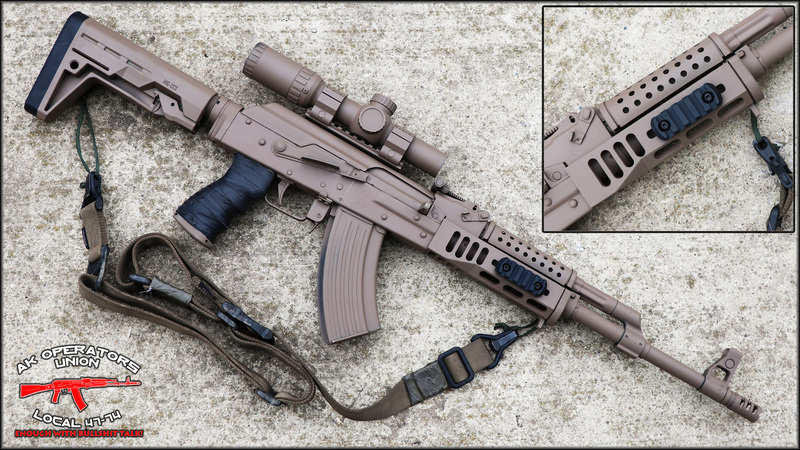 AK47 – Arsenal SLR107R (107-11) 5000rds. This is it. Final Chapter…will I buy this rifle again? Rules: share this video and post underneath of it your comment with your state of residence, so we can verify the winner. DONE! Randomly selected winner will be announced on Monday April 17th at 7PM CT.
AK47/AR15/AR10 vs Premier Body Armor / Multi caliber Testing! From 9mm to 7.62x54r! No mercy! Croatian, AK 47 Magazines Fiasco! Big Thanks to Kristopher K. for donating those mags! 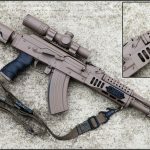 Awesome option for Vepr users is coming out soon. 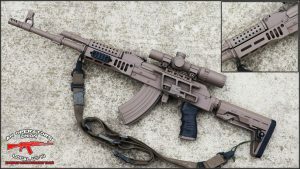 This Mlok rail was design specifically for Vepr FM / Rpk / vepr12 guys. Rail is made by Tdi Arms . On the left side of rail there is QD slot to for sling. Rail has tight fit, no wobbling and it doesn’t require any modifications to fit! They also working on stock. This is MIG stock (lol). Rail will be priced around $99.99 (yes!) and stock for @49.99 (this may change, but that’s what they are hoping for). So far, both items are rock solid.